The photo challenge this week is fleeting. For this I immediately thought of those fleeting moments when dolphins come to say hello and swim at the bow of your boat. And then one randomly leaps out of the water. These photos also fit in with the fact that it is world oceans day! 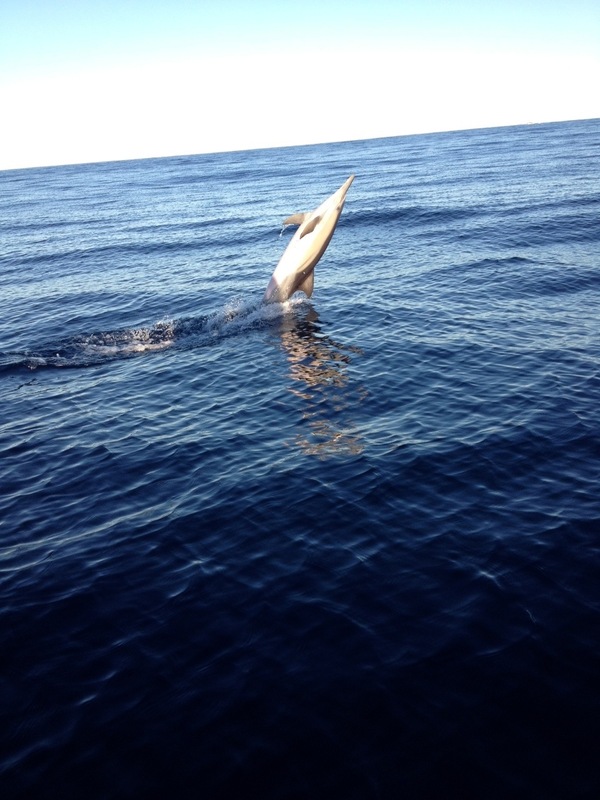 One day we were traveling from La Paz to Cabo and found ourselves surrounded by the largest dolphin pod we’d ever seen. Everywhere the eye could see: dolphins. There were thousands of them… Dolphins remain to this day my favorite water creature! Kudos on your pics. 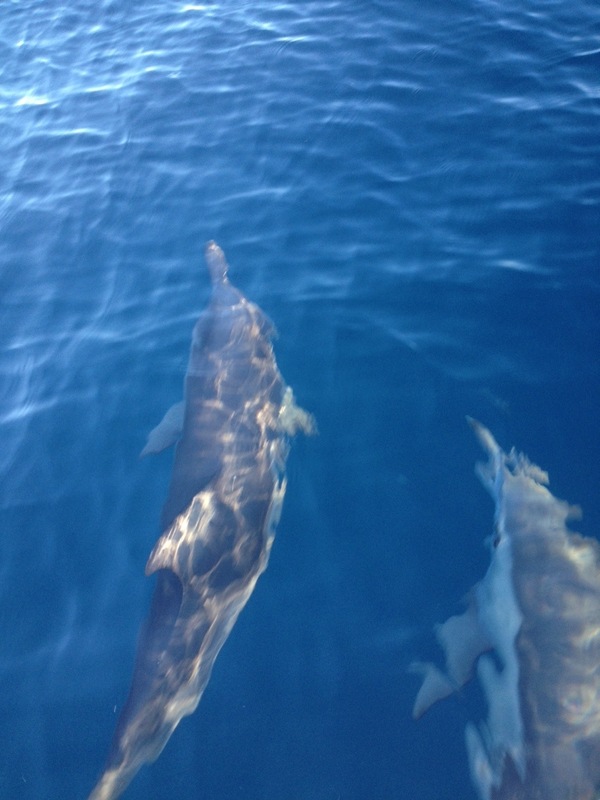 The first time I witnessed a dolphin from a boat was on a charter in Greece. I was convinced it was an omen for good fortune. In a way I still believe that to be true! So a couple dolphins is a double dose of good fortune! Yay you! doesn’t matter how bad the trip has been, when the dolphins show up, everyone has to smile! Our older daughter had the opportunity to swim with dolphins once. Amazing! They make me smile.